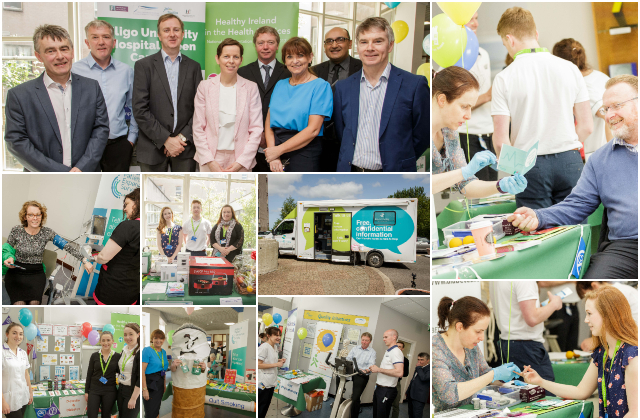 To celebrate European Sustainability Energy day and European Obesity Day, Sligo University Hospital hosted a ‘Green Campus’ health screening day for staff, patients and service users in its main foyer on 16 May. 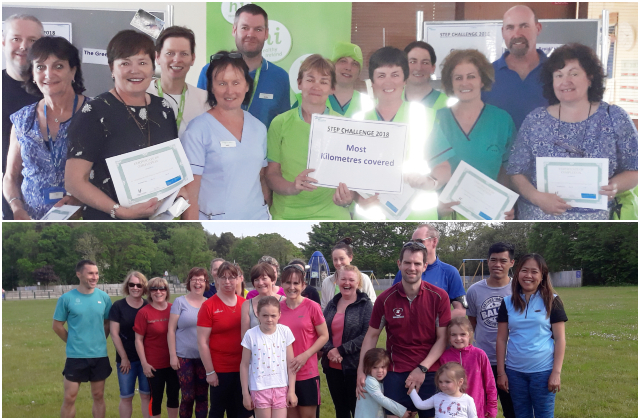 Sligo University hospital registered for the Smarter Travel Step to Health challenge which commenced on 23rd of April and concluded 27th of May 2018. The steps to health challenge was a 5 week step challenge which required participants to record their daily step counts using a pedometer. Participants were given a pedometer and record card to enable them to record their daily step counts. Participants were required to record their daily step counts 7 days a week for 5 weeks. 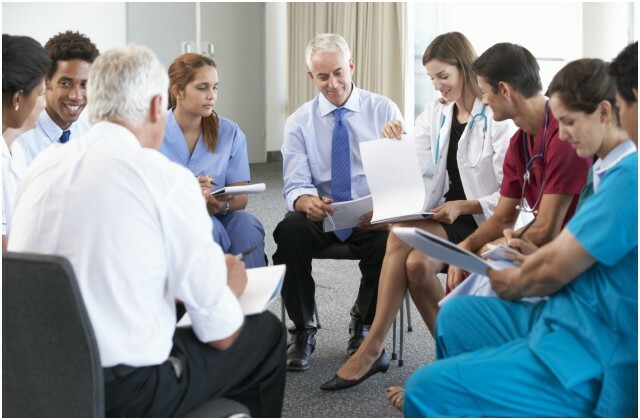 Sligo University Hospital (SUH) would like to invite members of the public to apply to be part of hospital’s Patient Engagement Forum. 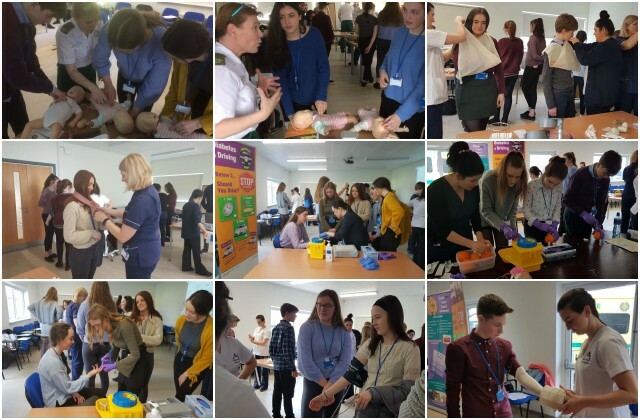 Transition Year students experience "A Day in the life of Sligo University Hospital"
Transition Year students from a number of Sligo schools took part in the annual Sligo University Hospital's three day Transition Year programme. 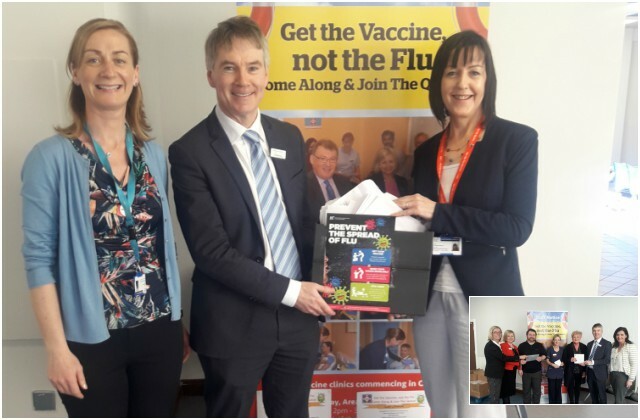 They received an overview of the many career opportunities available to them at Sligo University Hospital, including medicine, nursing, the national ambulance service, the laboratory and a variety of allied health professional roles.